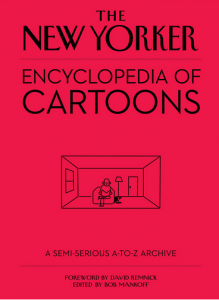 The Tilley Watch Online, Week of February 11, 2018; Blitt in Canada; More E. Simms Campbell; More Spills: Whither the New Yorker Encylopedia of Cartoons Cover?…Cartoons No More at The Harvard Business Review? New Yorker cartoonists contributing to this week’s Daily Cartoons: Jason Adam Katzenstein, Brendan Loper (twice), Carolita Johnson, Peter Kuper and Sara Lautman. (No contributing New Yorker cartoonists over on the Daily Shouts this week). The subjects: politics (of course! ), Valentine’s Day, and the Olympics. See it all here. 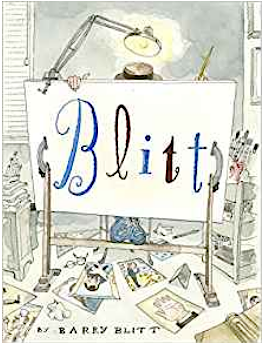 From Blogto, “The illustrative Wit of Barry Blitt” — news of Mr. Blitt speaking way up yonder. 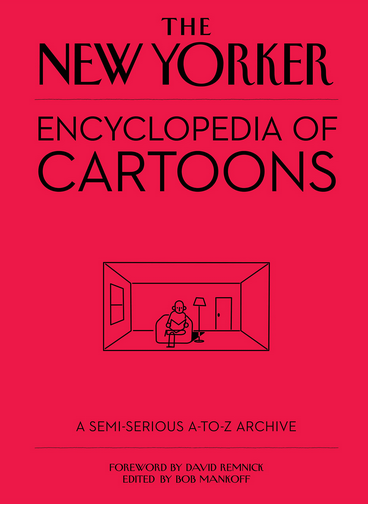 His latest book, shown above left, is Blitt. Day 2 of Attempted Bloggery‘s Campbell Fest. See it here! 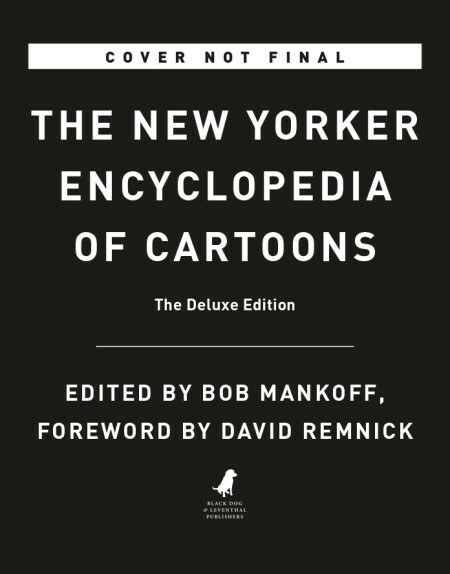 …The cover for the upcoming two volume New Yorker Encyclopedia of Cartoons (due in October) has disappeared from Amazon, Barnes & Noble, and the publisher’s website (Blackdog & Leventhal). In its place is the original image posted online, a temp, shown below left, carrying the text “Cover Not Final”. The final cover (or is it?) bearing an illustration (not a cartoon) appears below right. Stay tuned. 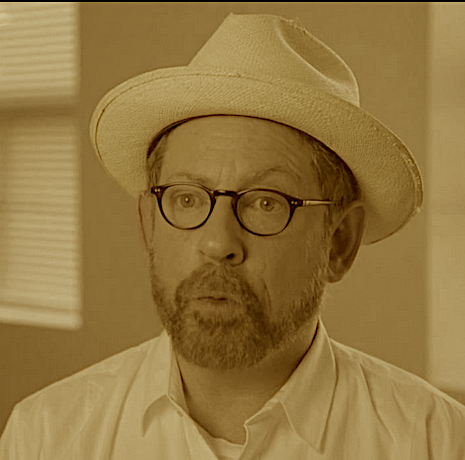 And Another One Bites the Dust? 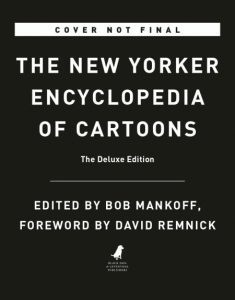 New Yorker cartoonist Tom Toro has told the Spill that The Harvard Business Review has informed him it will no longer accept cartoon submissions.